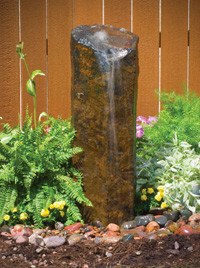 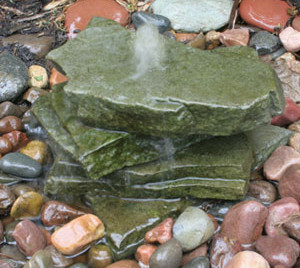 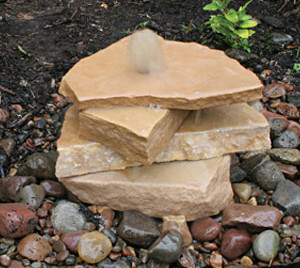 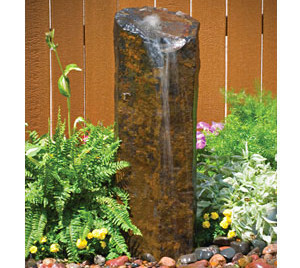 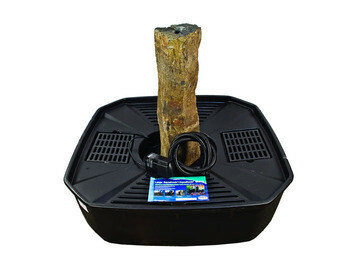 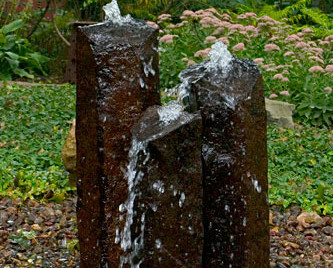 Aquarocks by Aquascape are small fountains handcrafted from real rock and made in the United States of America. 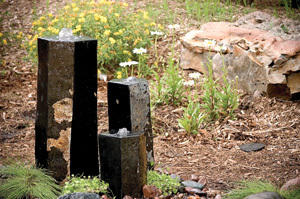 They easily fit into existing yards and landscapes and come complete with all necessary components for set up and installation. 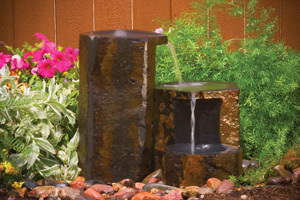 Aquarocks are easy to install and maintain, with most installations taking less than one hour.